Mall In! 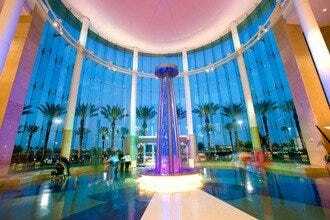 Melt your credit card at Orlando's top shopping centers. 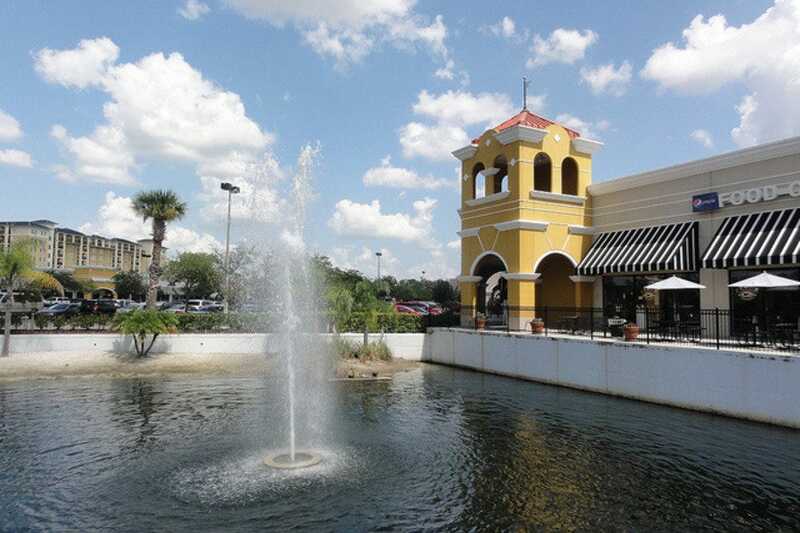 Would you be surprised to know that legions of people come to Orlando not for the theme parks, but the outlet shopping? It's true. Hit up any number of the city's massive outlet outposts and you will, literally, see folks wheeling around luggage (often bought at the outlets) and stuffing it full of fabulous deals to take home. Fashionistas will die for the still-expensive but crazy-discounted prices in places like Burberry, Prada, Kate Spade and Coach. 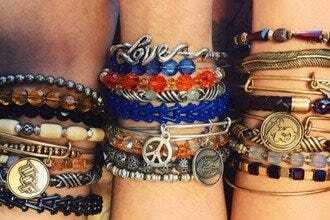 Younger shoppers will dig on brands like Billabong, Forever 21, Guess and Lucky. Popular great-for-work names like Ann Taylor, Banana Republic and Brooks Brothers are just the tip of that iceberg, and just about anyone would have to sift through the booty at the Disney Character Warehouse, where phenomenal Disney merchandise – from tees to toys to accessories and much more – comes at a fraction of what you'd find at the Magic Kingdom and elsewhere. Definitely worth a visit! Who doesn't love a treasure hunt? Many of the clothing and footwear items here are end-of-the-line, so while you won't find cutting edge Nike, you will find deals. Additional store-run discounts can yield even deeper savings. Sure, you might find a new pair of the sneakers you love and can't find anywhere else, but that's a lottery-win situation. What you're almost certain to find, however, are phenomenally cool kicks and apparel at rates well below what you'd find at your regular retail sporting goods venue. Several pairs of Nikes for $100? That's a real possibility here. 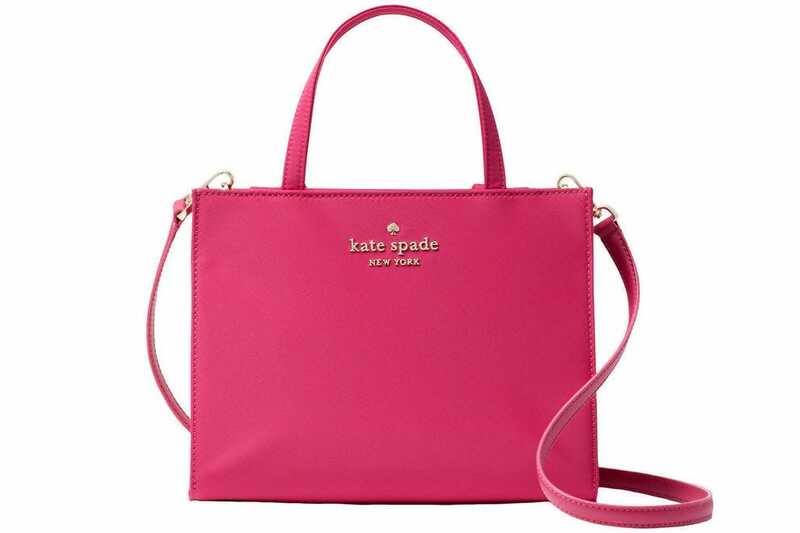 It's on the smaller side for some of the outlet-mall stores, but the Kate Spade New York outlet packs a mighty savings wallet, one that's greatly appreciated by this brand's cult-level followers and others who simply appreciate the simple, classic lines of this designer's popular accessories. Sure, some may balk: "$140 for a bag you throw your keys in?!" It may sound steep, but when said bag cost near $400 at retail, you're talking deep, deep, need-breathing-apparatus-type discounts. And much like a diver, you won't want to surface from this boutique's depths too quickly. Fun finds are bound to happen. 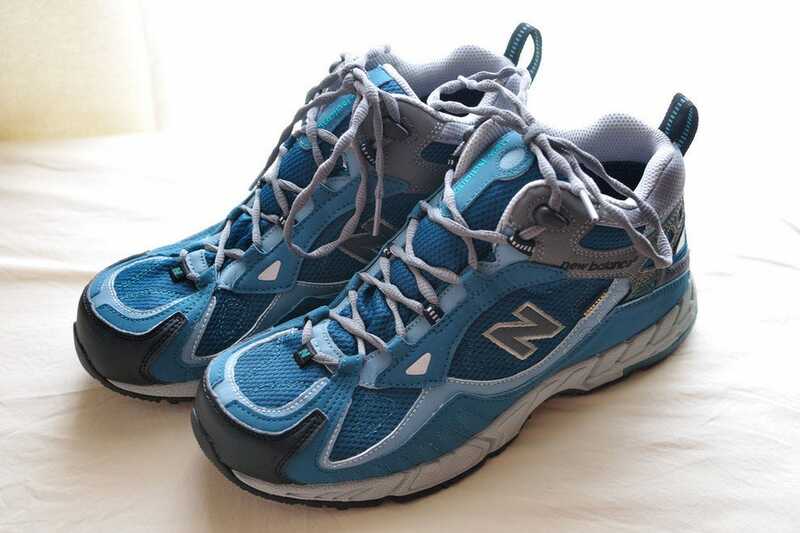 Whether you're an athlete looking for great deals on high-performance shoes and activewear or just someone in search of fashionable kicks, the New Balance Factory Store at Orlando Premium Outlets - International Drive has an abundance of quality merchandise for prices lower than you'll find at most retail footwear stores. What's more, sales and specials abound. One day, you might hit a "25 % off the whole store" deal or some other killer promotion. This store is ample, as is the selection, you may find precisely the shoes you're looking for, but if not, there's almost certainly another that will suit your needs and tastes. With deals like this, you may end up going home with more than you expected! 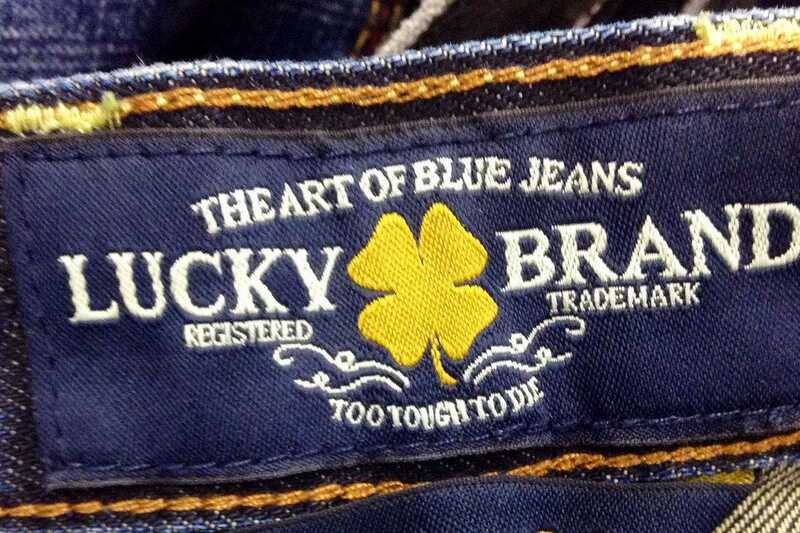 Head to Lucky Brand and you'll find the jeans can run you $120 a pair. At the Orlando Premium Outlets - Vineland outpost, however, you can easily score two for that price, sometimes more if you're truly "lucky." All the cuts â" skinny, slouchy, boyfriend, boot, legging and the like are possibilities. It's all about how much time you want to spend searching the racks. It doesn't end with denim, though. Hats, bags, jackets, shirts and other accessories are on hand. Children's clothing, too. The casual-chic clothing here makes it worth a look at the very least if you're perusing the shopping center anyway. Oh, those colorful Vera Bradley patterns. Notebooks and water bottles, wallets, bags and more, there are die-hard collectors and folks who just fancy a print or two. 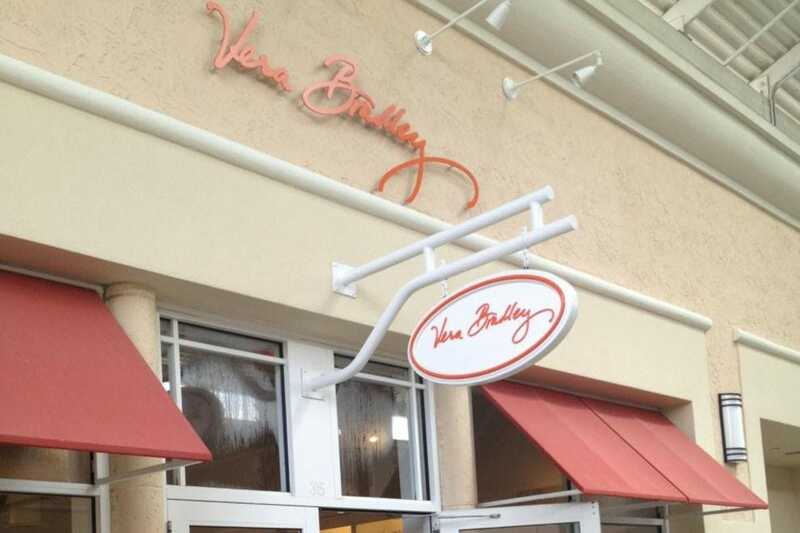 Either shopper would love a spin through the Vera outlet at Orlando Premium Outlets - Vineland, where you'll find phenomenal deals on older patterns or even those long out of stock on retail shelves. Most shoppers find they can get several items for what would normally be the cost of one bag. At certain times of year, the store clears its content. That can mean up to 70 percent off already-low prices! Sure, you could pay full price â" let's say $600 to be conservative â" for a modestly sized Burberry two-tone leather clutch. 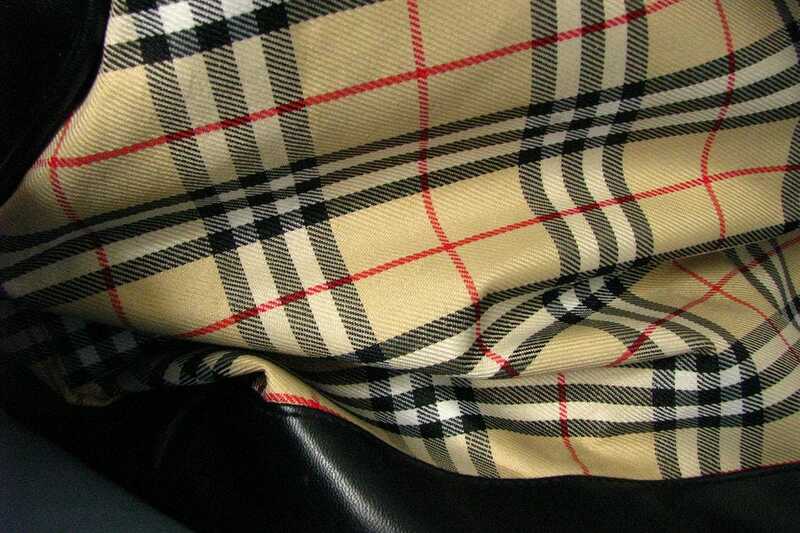 Or you could head to the Burberry Outlet at Orlando Vineland Premium Outlets and perhaps find the same exact bag, authentic, of course, for half the price. Or less. You never know. That's the beauty of this high-end and well appointed outlet store, where employees are Burberry-knowledgeable and prices (while not CHEAP, mind you) are a far cry from what you'd pay at a retail establishment. Enduringly iconic, the brand was established in 1856 and invented the classic pattern it had no idea Beyonce would be sporting via bikini on a yacht off the coast of France. Sure, she can pay full price. But we bet she wouldn't mind a bargain, either. Less flush fashionistas (read: most of them) will love this place. Disney merch at 50, 60, 70 percent off?! It's not a fevered dream or a Dole Whip brain-freeze-inspired hallucination. 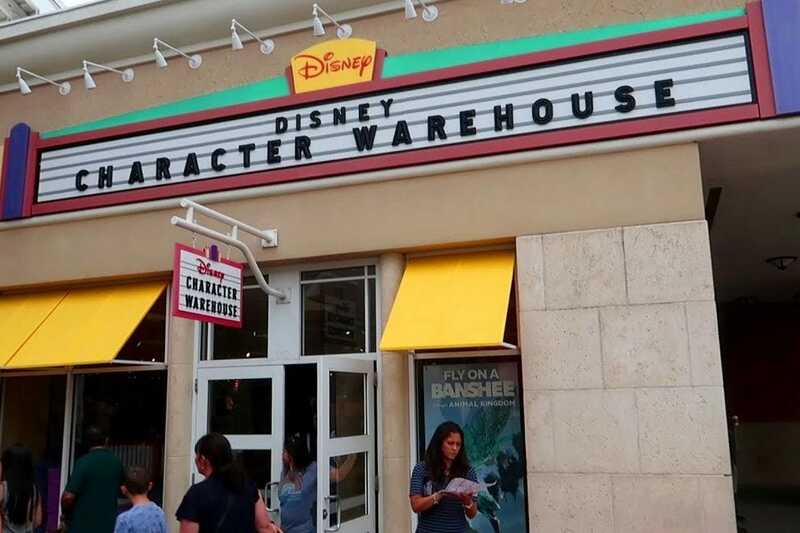 It's the Disney Character Warehouse. In fact, there are two of them, one each in the Orlando Premium Outlets shopping centers. Here, amid shelves that are â" despite employees' best efforts â" often destroyed beyond recognition due to the hoards that mill through looking for great grabs, you will find extremely reasonable prices on all manner of Disney merchandise. Mugs, pins, hats, T-shirts, home goods, plushies, accessories and more. The rub? Much of what you'll find is a tad dated (say, shirts with last year's date on them). The good part? You can bring home souvenir tees for friends and family at a fraction of the price of what you'll pay at the park. 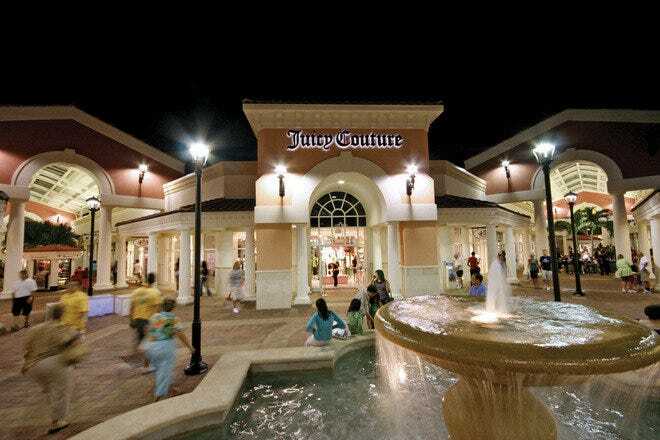 There are 16 places to eat amid the 700,000 square feet of shopping space at this Orlando Premium Outlets installment, but if we were you, we'd run our engines on coffee and Pinkberry and save room to discuss the day's spoils at one of I-Drive's zillion options for eats and drinks. This outlet center (perhaps better be described as a campus) is comprised of two larger malls and four strip centers. As you navigate, you'll happen upon familiar names including Saks Fifth Avenue Off 5th, Juicy Couture, Neiman Marcus Last Call, Brooks Brothers, Calvin Klein, Chico's and many, many ... many more. With a multitude of well known stores from Carter's to Converse, Gap to Guess, and Izod to Old Navy, the Lake Buena Vista Factory Shops is a favorite for local outlet shoppers as well as tourists �– for their ample parking as much as their retail offerings. Merchandise here is factory direct with savings of up to 75 percent off every day. For those with wee ones in tow, an open-air playground gives the kids a place to blow off steam between their parents' bouts of spending. Additionally, Lake Buena Vista Factory Shops provides free shuttle service from some 60 Orlando and Kissimmee area hotels. Doubt the awesome power of the outlet mall, do you? 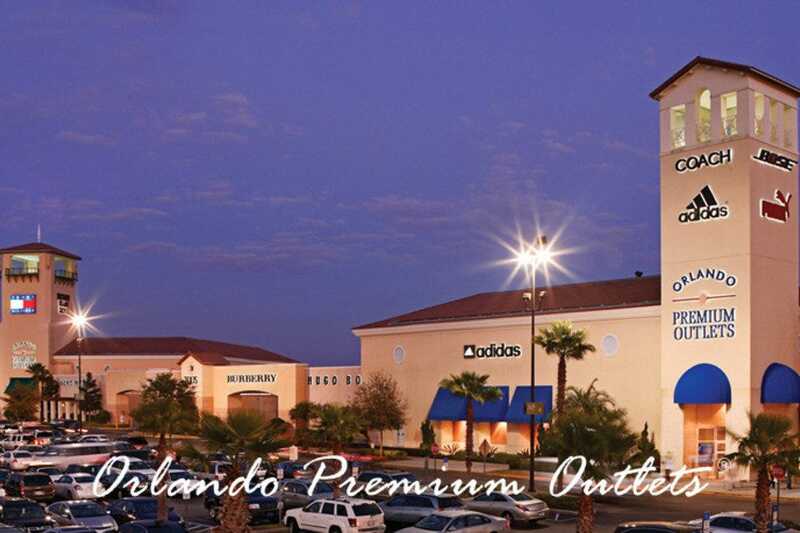 You'd have to hit 30 separate boutiques just to get through the roster of shoe stores at Orlando Premium Outlets' Vineland Ave. location. I hope you had a good breakfast. Indeed power-shoppers, both local and imported, find impressive savings on preferred brands at this, one of two such centers in town. 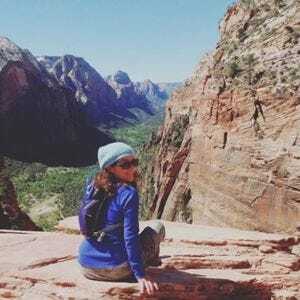 From Burberry to Barney's New York, Coach to Cole Haan, Talbots for the preppies, True Religion for the trendies and Armani for the fashionistas (not to mention more than a hundred other venues), if your plastic doesn't melt, you could easily spend a day �– and a reasonable percentage of your kids' college tuition savings �– perusing its breezy passageways.